As you listen, you'll discover powerful processes that will help you go with the positive flow of life. It's your birthright to live a life filled with everything that is good, and this audio program will show you how to make it so in every way! 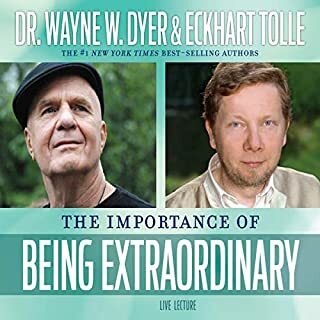 If you’re looking for techniques to use for every situation in your life to feel better, this is the book. You may find yourself going out & purchasing the hard copy or if you’re like me you will try to write down all the processes in your own book first. We all want things because we believe we will feel better having them, but how often have you actually received that thing & then realised the good feeling is either short lived (until you desire more) or it didn’t bring the happiness you though it would so you think it must not be that so you seek more. 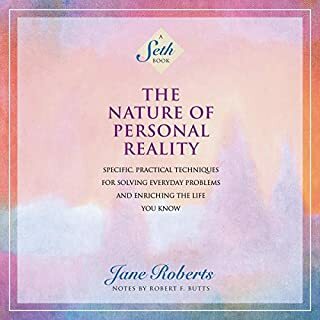 People go their whole life through this cycle, but this book helps you acknowledge what you truely know deep down, that to continue to feel good you have to start with the way you feel about your thoughts. We are such creatures of habit (thoughts & behaviour) & that can be such a beautiful thing if it starts from that place of good inside us all. 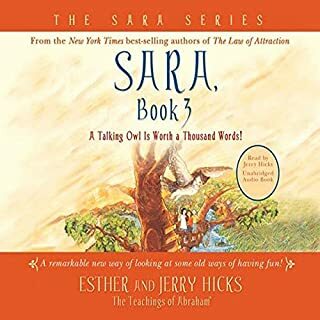 This book helps you notice those habits, where they may be coming from & shift them into a better place so you know that when you do get the things you desire, you feel good along the way towards them as well as the joyful feeling of seeing them but you know you’re happiness is not created by them. I was skeptical getting this book after i was recommended it. Now i am in love!!! loved it. what a wonderful way to put forth such a complex topic that everyone faces in life. 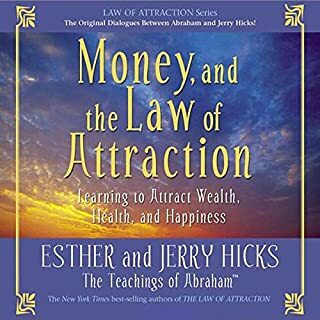 I have been practicing this Abraham-Hicks Law of Attraction processes for over 3 years now and it has changed my life. I am happy, relaxed, positive and filled with a sense of well-being every day of my life. Whatever I desire just comes to me, no effort. I'm so glad that I found this book years ago to begin my journey toward a life of well-being. Recently, my freind asked me what would be the best book for him to learn how to live like I do and I immediately suggested this book and had it sent to him. 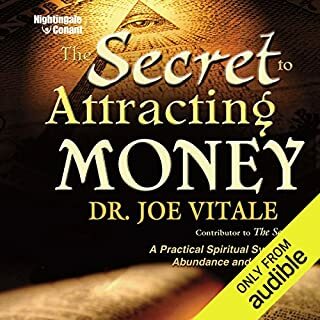 It gives very clear and easy to follow descriptions of the Law of Attraction, the Law of Deliberate Creating and the Law of Allowing and how they work in our lives. At the end of the book are a series of practices to help you to change your perspectives on life and learn new positive habits of thinking. I couldn't recommend it more. It's the basics and it works better than you can imagine. My daughter called me last night and mentioned she had seen the book at her brother's house and wanted to learn more about how it works, so another has gone out to her. It is delightful to know my children are on their way to being as happy as I am. I never would have suggested it unless they asked. 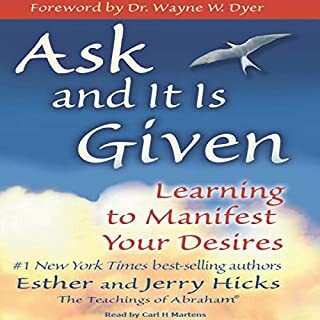 But as the title says, "Ask And It Is Given". I'm keeping it on repeat for the moments a need a little reminder of how amazing my life can really be. A friend referred me to Abraham-Hicks a couple of months ago, and sent me to the website. I watched, but wasn't sold. I decided to give it another try and listened to "Ask and It Is Given" which is part I to this part II (see my review of the first part). After that, I couldn't WAIT to get "The Processes", and this does not disappoint. What you are asked to do to integrate the teachings into your life isn't difficult nor does it demand too much, and it DOES help you find a way back to your happy place. Give it a try and see if it doesn't help. 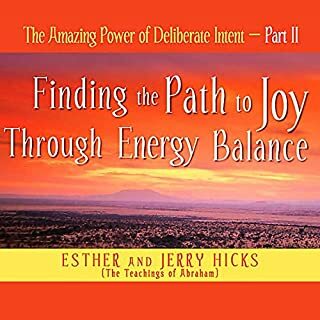 As a big fan of this whole series by Esther and Jerry Hicks I felt (very briefly and possibly oversimplified) that the whole 2 Part series covered all the bases, with reinforcement on key areas, but that Part 2 especially offered a whole lot in the way of self-diagnosis (Emotional Guidance Scale) and finding the cure (22 Proven Processes). It tied a lot of things together and if you're a fan of the workshop it gives you all kinds of fun things to try out... thus breathing fresh air into that process alone. I'll admit that Esther is the better speaker, but I found Jerry (may he rest in peace) very soothing. However you should NOTE that I found it more effective to have the book version as well because I felt I needed the Emotional Guidance Scale (that they refer to constantly) in writing and I also appreicated having the written version of the 22 processes. I wrote to Audible and these sections they refer to as inserts were not provided in pdf format. That could have been extremely helpful, but the online version of the book is very reasonably priced. 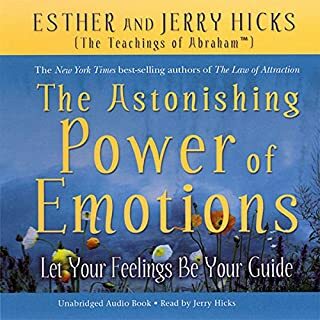 Jerry Hicks does an monotone, lifeless reading of their book, which is the opposite of the energetic recordings where Esther/Abraham are talking. 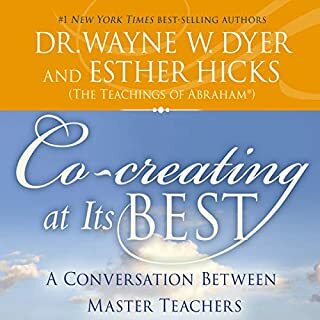 Like other reviewers mentioned, there is no insert/handout attached - he refers to this with each process and I would suggest that Audible makes this available as a text download. I have the book and other than a reinforcement of the book material, I am disappointed in this audio version. 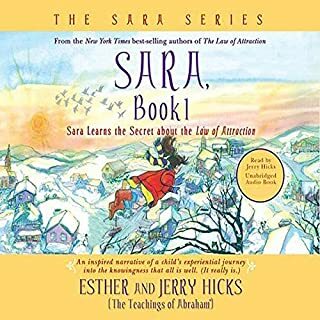 I am also disappointed that the Hicks chose to break this into two separate recordings; I purchased other audiobooks from Hay House from Audible, no other authors make you pay twice for one book. 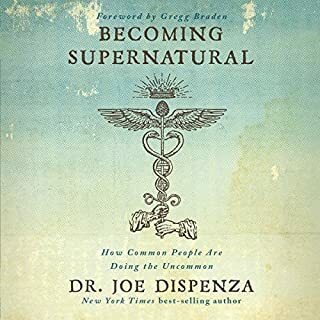 I've listened to many of the Hicks audio books, and this one is my favorite so far. 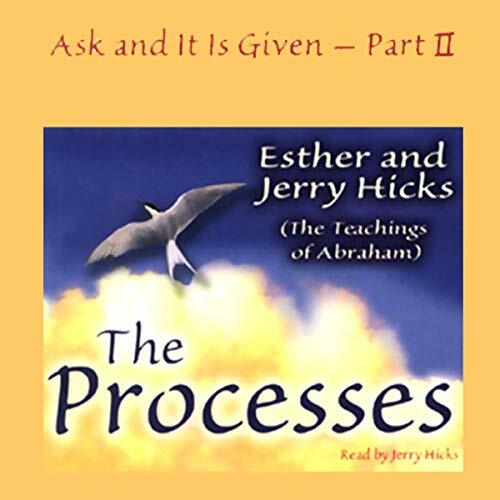 Jerry offers some real techniques that can be used to incorporate Abraham's teachings. I can honestly say this has changed my entire way of thinking! I am so excited about reading / hearing the next few books in the series. I found it to be life changing and uplifting. You truly can solve any problem in your life, and turn it all around! This book is about hope and guidance. Bravo! These are great books to keep and listen to every so often to remind you. I think Jerry does a fantastic job as the narrator. I guess everyone has their own tastes but I think his speaking cadence really seems to fit with this material. Would you listen to The Processes again? Why? 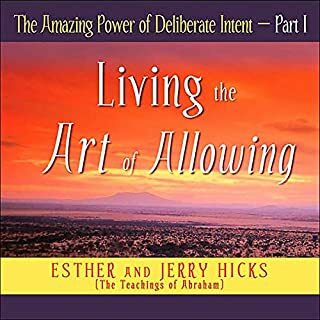 To make practical use of Abraham-Hicks or any life-changing work, it is useful to listen to it over and over again. What does Jerry Hicks bring to the story that you wouldn’t experience if you just read the book? Some people say that Jerry talks too fast (did you know if you have an Ipod touch that you can slow down the rate of speech?) but I don't think he talks faster than Ester/Abraham, nor do I find his fast reading to be a bother. What I do like about Jerry is his sincere appreciation for the work of Ester and Abraham, and the sound of his voice. This title repeats that last 30 minutes, or so of the first recording. I enjoyed this very much. It helped greatly to add a rational and logical understanding to such books as 'The Secret'. Very in depth, the type of book you want to listen to over and over to really get the most out of it. What made the experience of listening to The Processes the most enjoyable? It reiterated volume one, which I loved. What other book might you compare The Processes to and why? The first one. Because they are actually one book. That was the issue. The first book was so great and this is actually the first book as well but they split it up. I found that odd because they are such great people and teach us how to get anything we want but they found it necessary to split one book in to two which one would think was to make more money. It's great but there are many many parts that are clearly duplicated copies of the same speeches from book #1 and even the last part was a repeat from Esther. I will still listen to these both many times but I think a little more effort should have been put in to the narrating but having a female voice or a different male voice. Two books is fine because narrating is tough work but the second book should be free if you bought the first one. It's fine though and worth the money. The second book (this one) just seemed like they were getting bored with it and tried to take shortcuts. 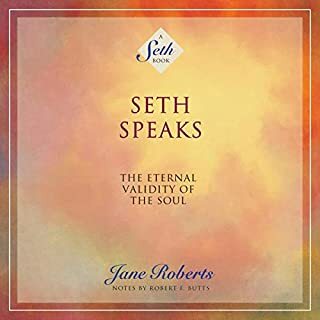 But I love them, I love the books and I thank Mr. and Mrs. Hicks as well as Abraham for helping me get the life I always knew was out there and now I know how to get it. Oh! And the insert is mentioned 20 times and if you bought this on audible, you do not have the insert. It sound quite important. I'd like to have that insert. The first time I listened to these processes I was disappointed. 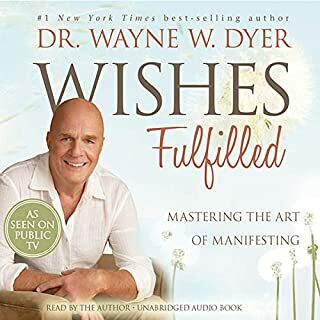 There was the constant repetition about the emotional scale and the first section of the audio book was an exact replication of the end of 'The law of attraction' audiobook. Then I listened to it a few months later and WOW - these people know their stuff. They have 22 processes in which to lift your emotions from being neutral or miserable to being positively joyful,creative and giving you the ability to attract abundance into your life. Of course, like all self help - you have to try it out to see if it really works and many people (I am guilty of this often myself) listen without the action bit and then moan that nothing has shifted in their lives or that the content is useless. I am quite confident that practising just one of these processes would benefit your life for the better. After listening to part 1, it took me a while to decide to start part two, as I have listened to a variety of 'How-to' style, practical books before, and sometimes find them a bit of a chore. This was not like that at all. What a pleasure to listen to! I got started implementing some of the 'processes' (don't be put off by that boring word) before I even got half way through. There were several things that became glaringly obvious that I was doing that were keeping me in a state of resistance, that I hadn't realised before. After one week of implementing only a few of the processes I have already had more positive things happening in my experience. Don't wait, read or listen to this now and start making a real impact on your life. I flew threw this audio book. Easy to listen to. A lot of great information and practical steps which I now need to delve deeper into. 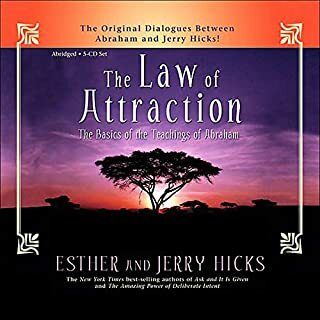 Out of all the Abraham Hicks material I have heard so far, this processes material provides 22 practical things to do depending on where you are in life and where you want to be, some are a lot more intense than others and some are light hearted games you can play with the family. There is something for everyone in this audiobook. My only criticism is that it should be bundled together with part one as one complete audio book rather than have people pay for two recordings of the same book. Brilliant and consise set of processes to move you from most negative states into positive ones, paving the way for the allowing of more desirable experiences. Just right for listening to over and over. 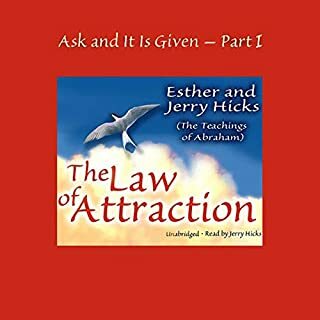 If you like the secret and law of attraction, this book is going to blow your mind! Simply amazing! More than words can say! 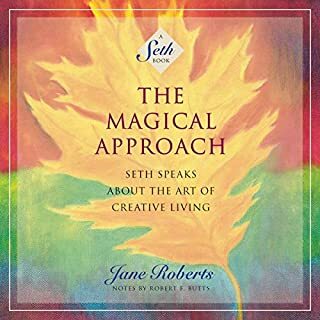 I love this book, can’t believe I have only just discovered it, I am totally joyous and privileged to be able to listen to it whenever I want, and I intend to, often, and try out all the processes. I bought it in two parts, suspect it can be bought as one book. I use these processes all the time, Do them too, and have a happy life! Really easy to understand and listen too. 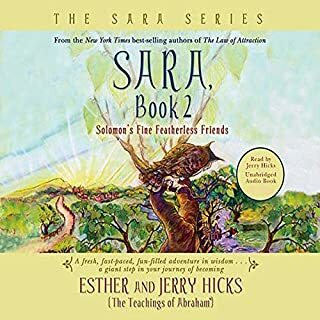 I enjoyed this short introduction to the teachings of Abraham.